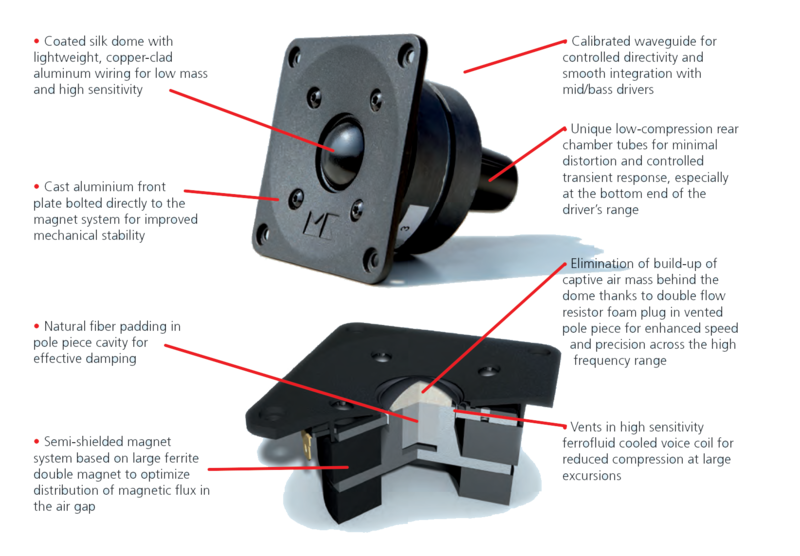 No one – absolutely no one – has credentials and experience in the design and construction of loudspeakers for the professional and enthusiast that even come close to matching M&K Sound’s nearly 40 years at the forefront of loudspeaker development. 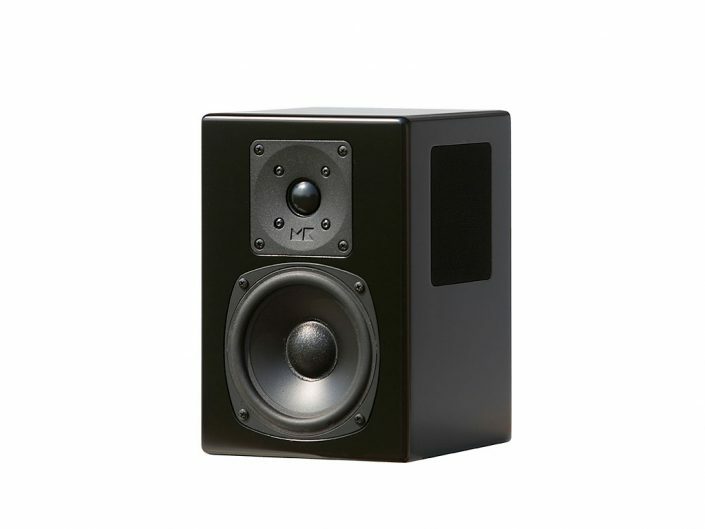 The M&K Sound 950 THX Select2 loudspeaker range takes full advantage of this unique legacy. 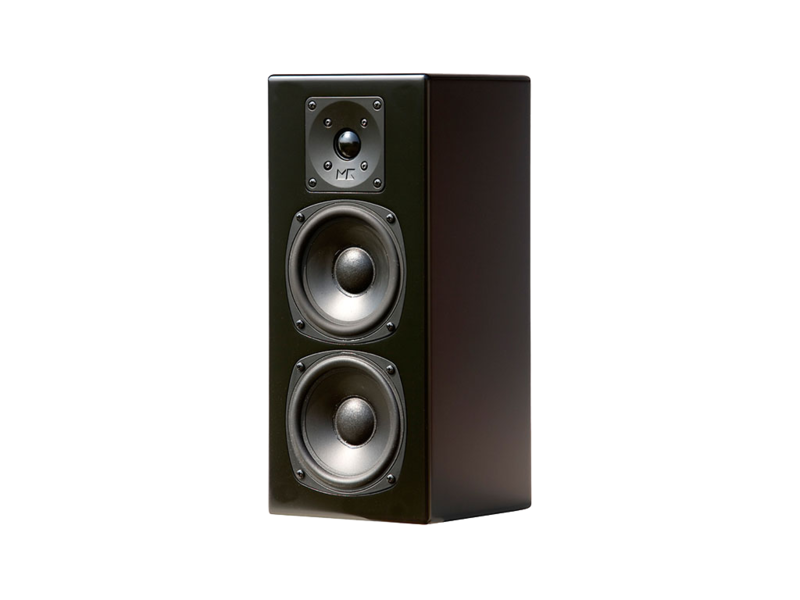 The ﬂoorstanding 950F, compact LCR950 front and SUR95T Tripole surround speaker all share the innovative high frequency driver developed for the latest versions of our legendary professional studio monitors. 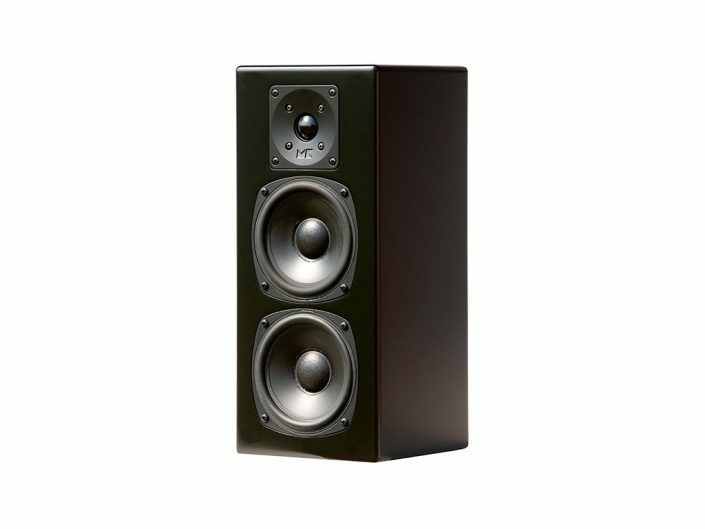 Expressly built for high power handling with minimal dynamic compression, the 950 tweeter delivers full dynamic range at high output levels with an openness and airiness far beyond loudspeakers of comparable size and cost. All M&K Sound 950 loudspeakers are designed from the ground up as an integral system for extreme realism and three-dimensional holographic imaging in collaboration with any M&K Sound subwoofer. To achieve these objectives, all models employ exclusive, identical 5.25” polypropylene woofers, integrated with the groundbreaking M&K Sound Pro tweeter via the exclusive M&K Sound Phase Focused crossover. With deceptively modest dimensions, an M&K Sound 950 stereo or surround system offers superb sound quality with a minimal footprint in any living space. The heavy, curved metal grilles are acoustically inert and are held in place with magnets concealed in the front bafﬂe.This design eliminates the annoying buzz or rattle that typically occurs when other brands dress up their products with cheap, lightweight plug-in metal or plastic fronts. The M&K Sound 950 offers contemporary visual appeal at no sacrifce in audio performance. Critical home entertainment enthusiasts and serious audio professionals fnd rare common ground in acknowledging M&K Sound as the pinnacle of loudspeaker performance for music mixing, mastering, broadcast and flm sound production or simply for kicking back and relaxing at home with your favorite music and movies. 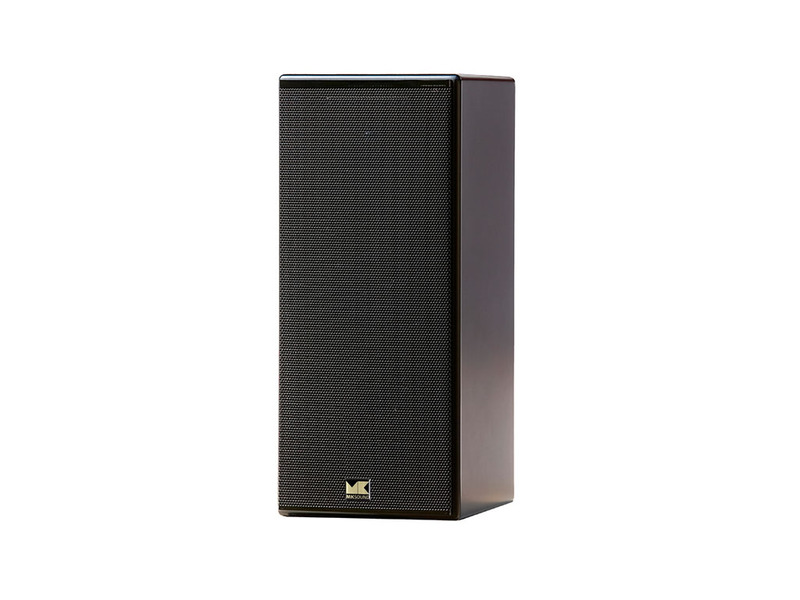 M&K Sound 950 loudspeakers are designed for use with a high performance subwoofer. For guidance in subwoofer selection, contact your local authorized M&K Sound dealer. 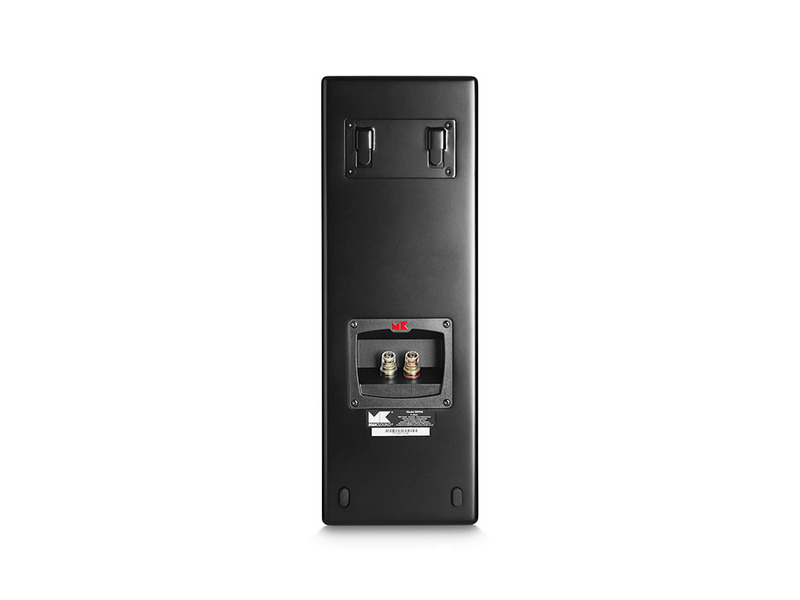 The 950 system proudly lives up to the M&K Sound tradition as The Choice of Professionals and Perfectionists. The original THX program was created to ensure that movie theaters meet strict quality standards. 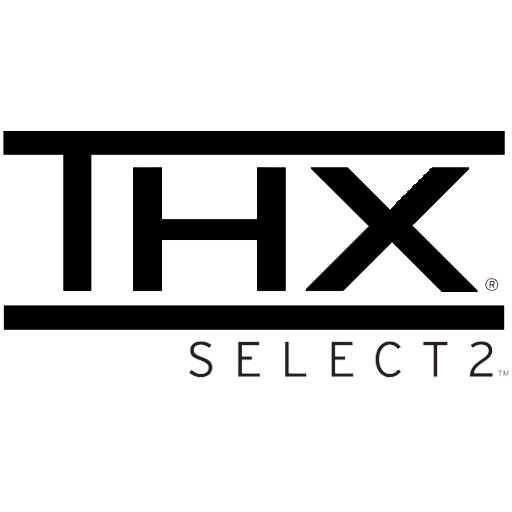 The THX logo immediately became recognized as a seal of approval for quality-conscious cinema-goers around the world.For the home theater enthusiast, the independent THX Select2 quality standard ensures high performance in listening environments up to 2,000 cubic feet. The 950 THX Select2 Series meets and exceeds THX Select2 specifcations for ﬂat on-axis frequency response, wide and even horizontal dispersion and coverage of a large listening area with consistent tonal character.